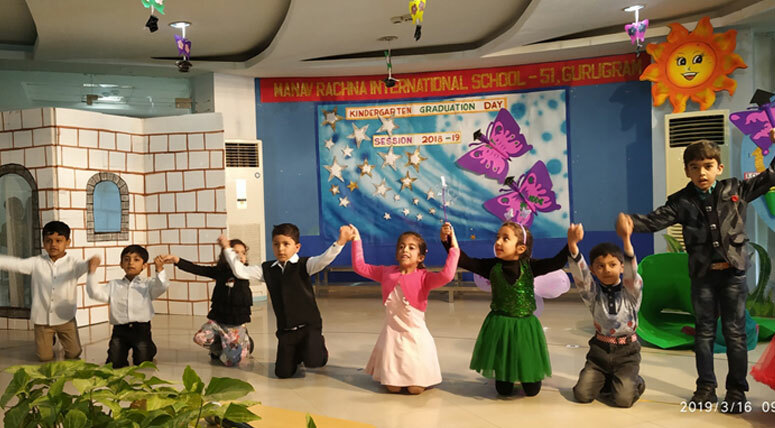 With a spark in their eyes for better tomorrow, cheerfulness in their hearts and enthusiasm in their spirits to shine their future, kindergarteners of MRIS-51, Gurugram graduated today. 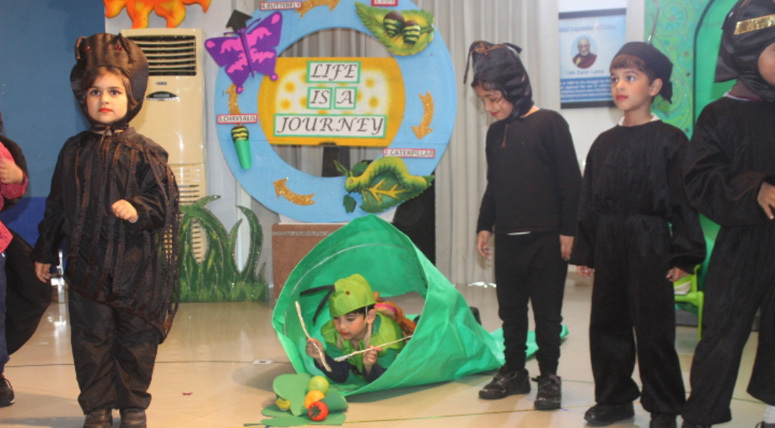 The Graduation Ceremony was based on the theme – The Incredible Journey, where children gave a power packed presentation on the life cycle of a butterfly. 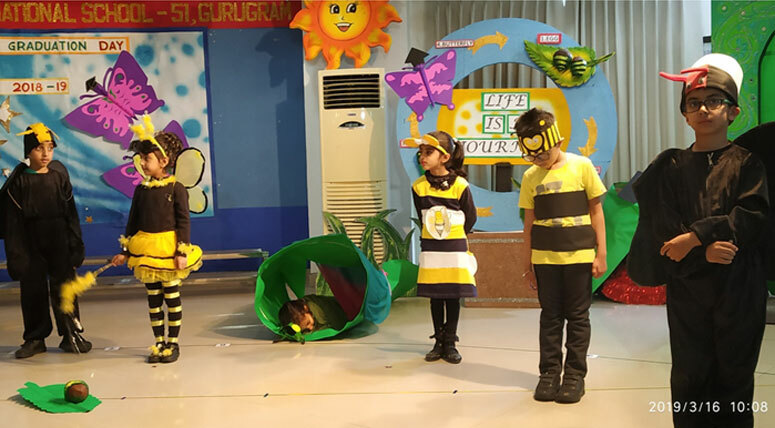 They portrayed how children come raw as a caterpillar to their school and how teacher as an angel nurture them and make them ready to fly as a beautiful butterfly in this wide open sky. 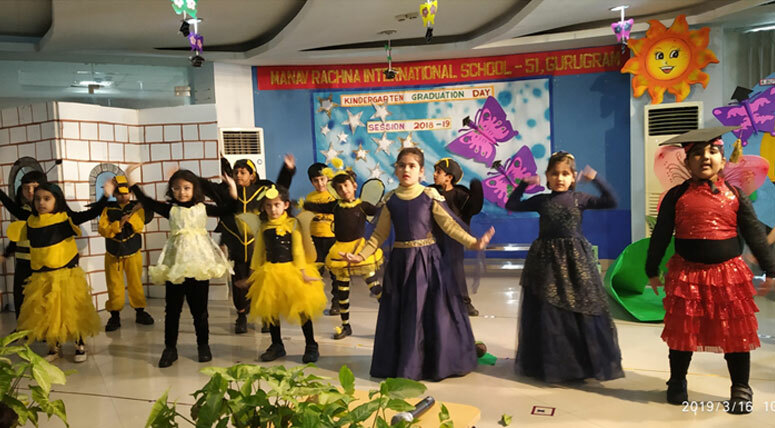 The performance of the kids on the song- ‘The future is looking good to me’ left the parents overwhelmed and spellbound. Principal, Ms Pooja Puri, gave the certificates to fresh graduates with a blessing for their bright future and best wishes for all their endeavors in coming years. 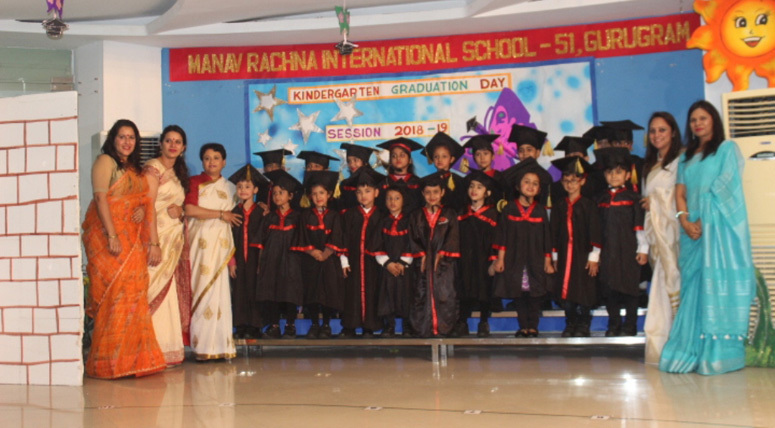 The hall was echoing with the children singing out loud – It’s time to graduate and made the day all the more memorable to everyone present there. Best wishes to the fresh Graduates from all of us.